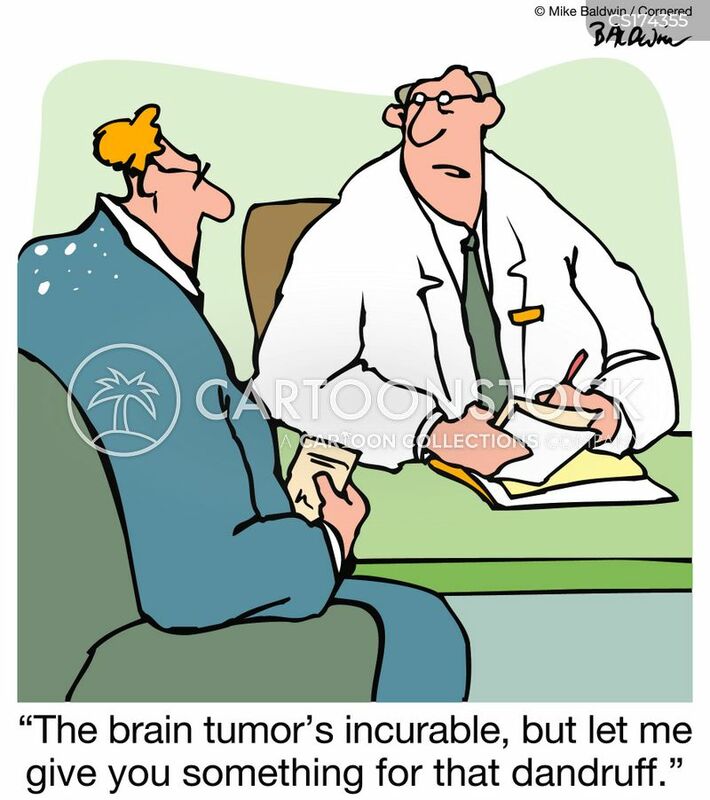 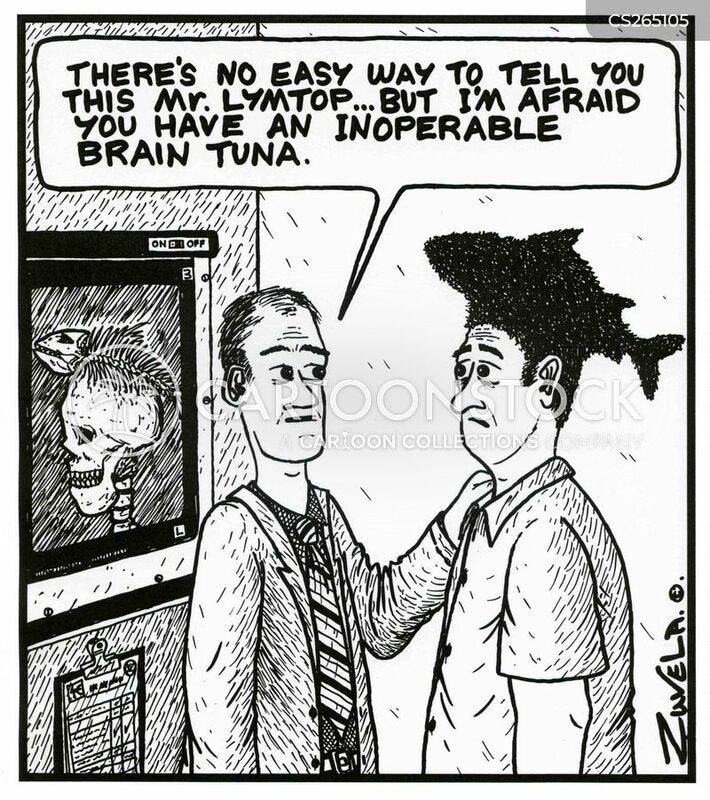 "The brain tumor's incurable, but let me give you something for that dandruff." 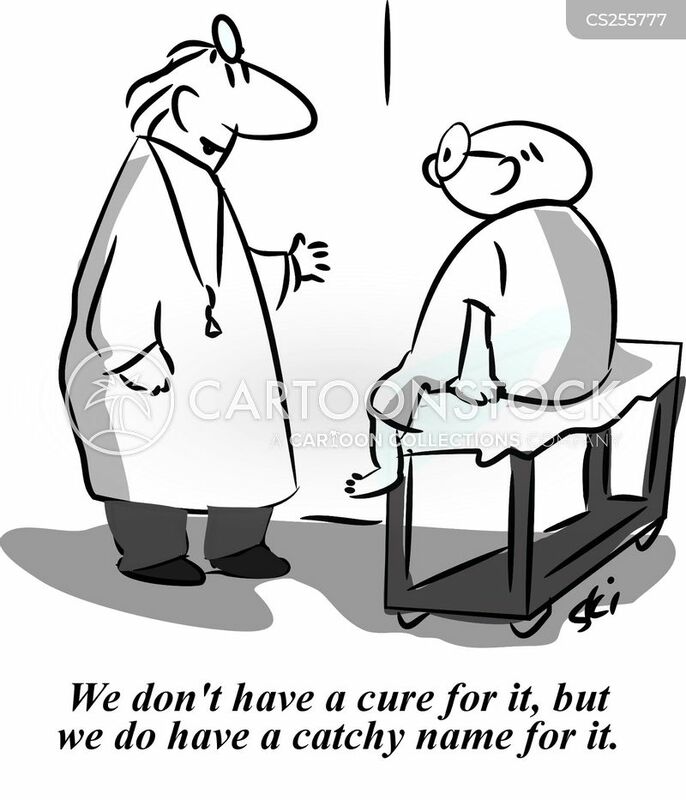 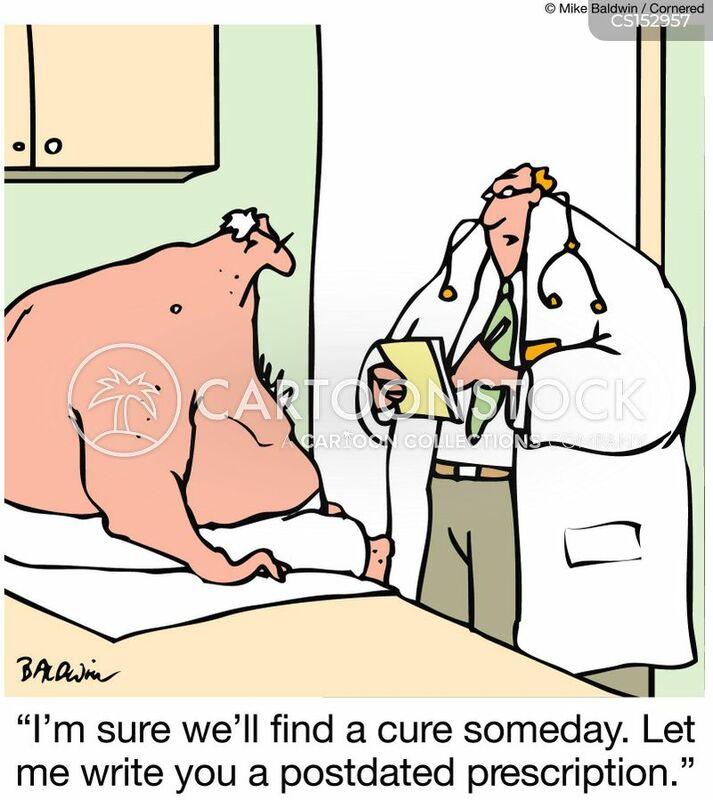 I'm sure we'll find a cure someday. 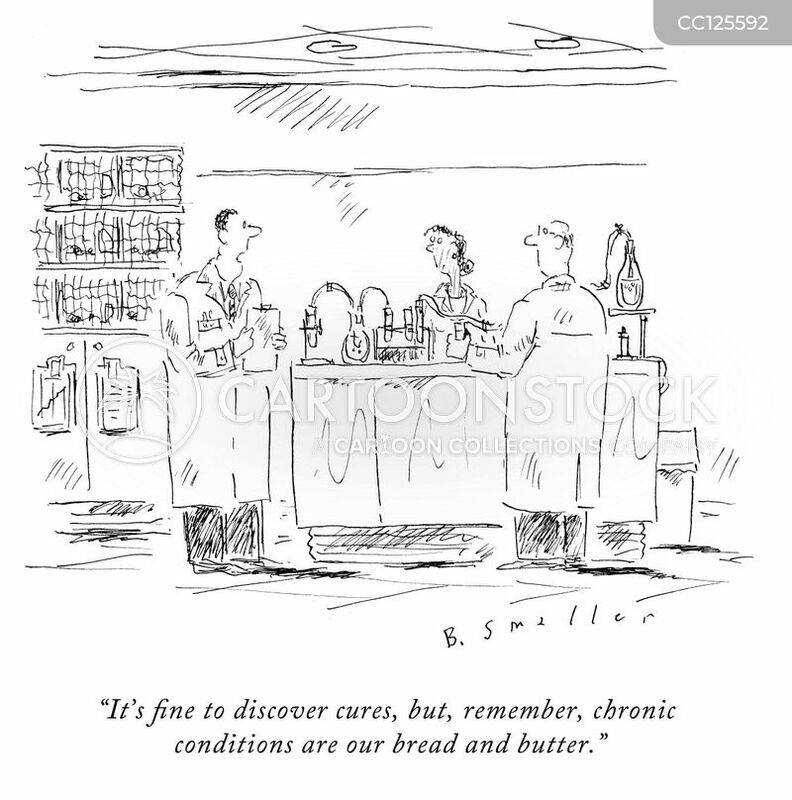 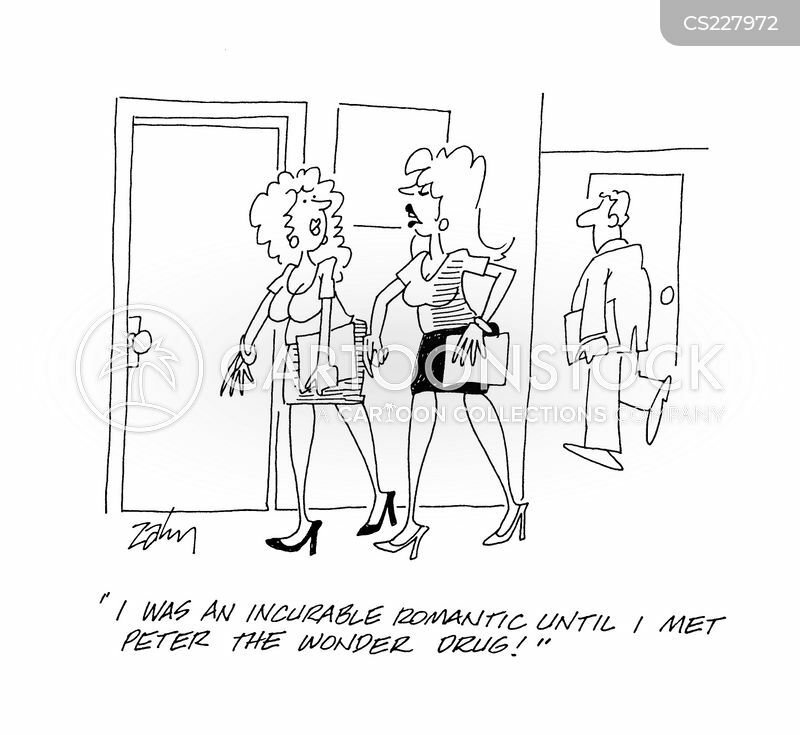 Let me write you a postdated prescription. 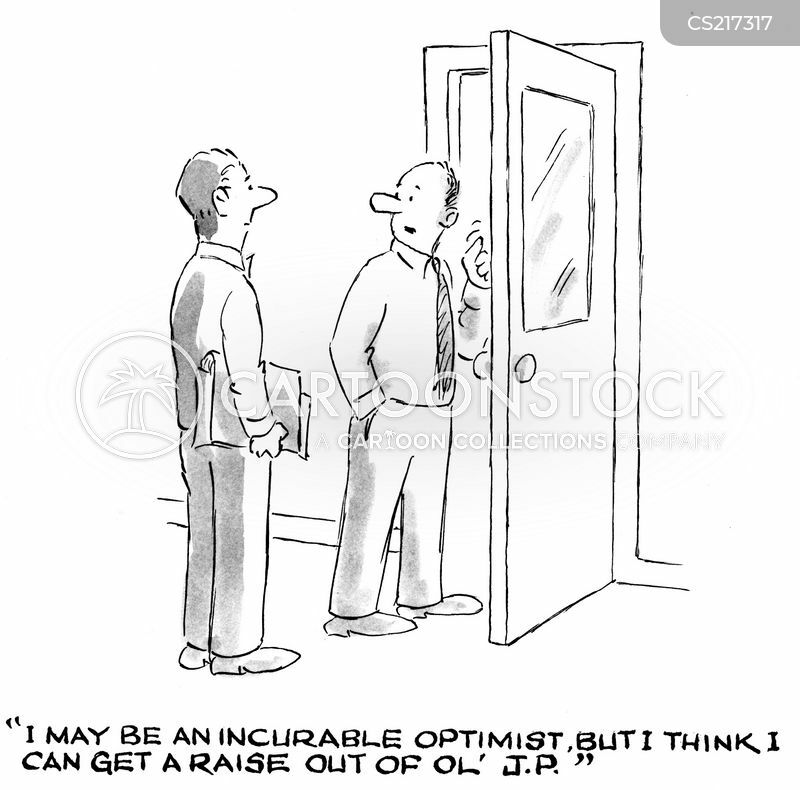 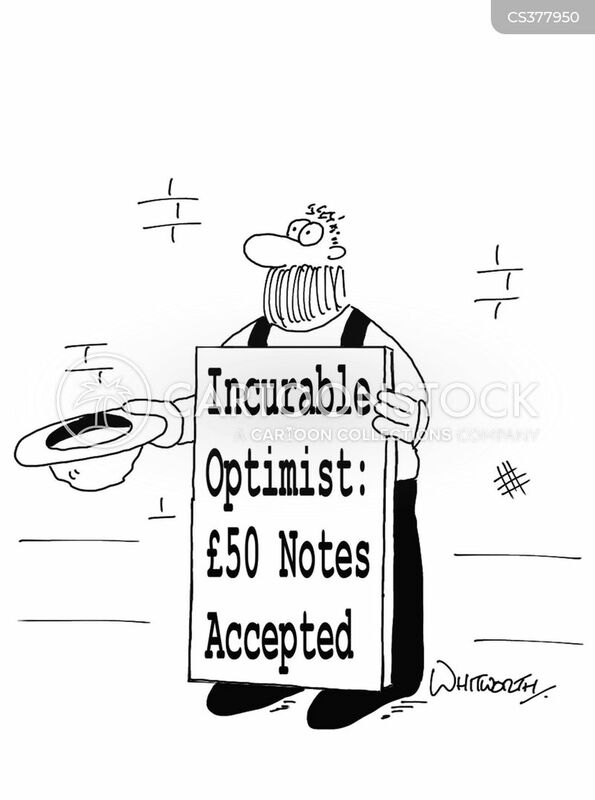 Incurable Optimist: £50 notes accepted. 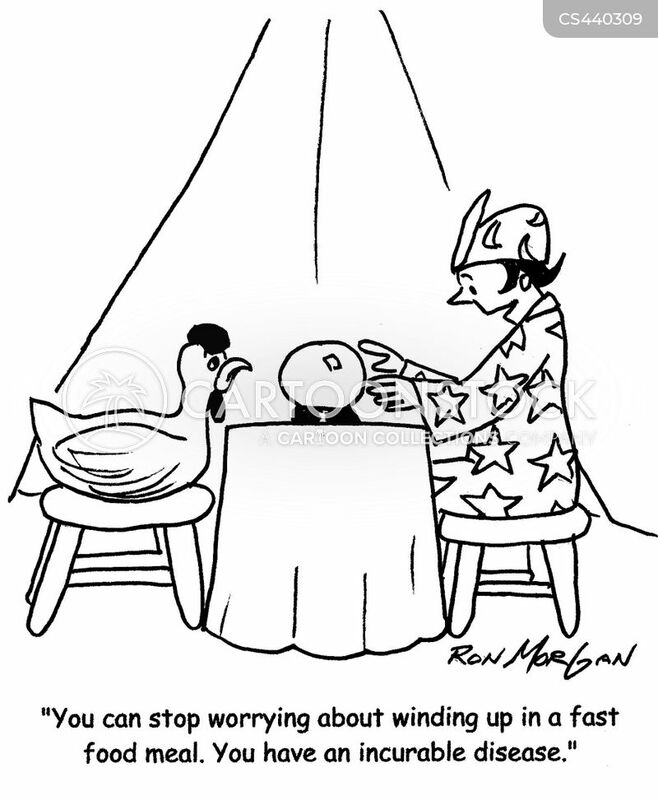 "You can stop worrying about winding up in a fast food meal. 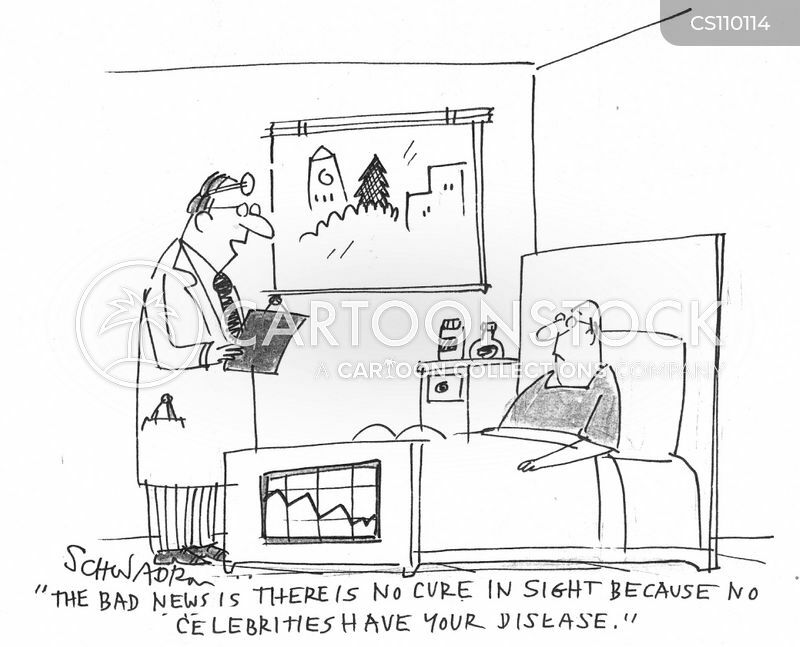 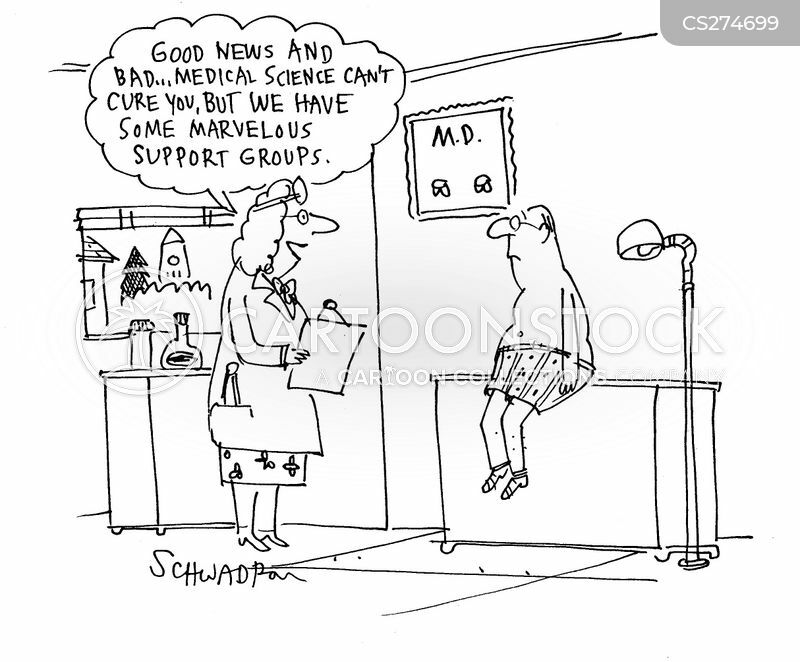 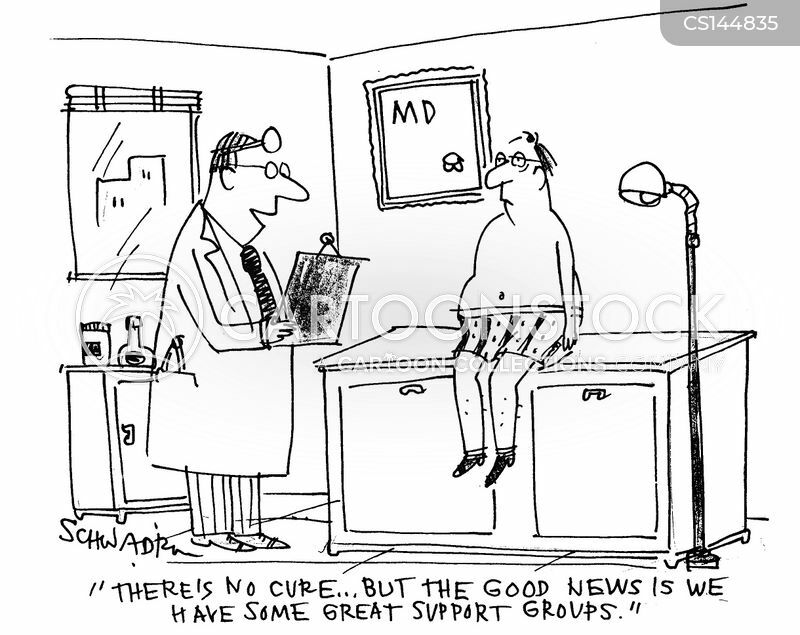 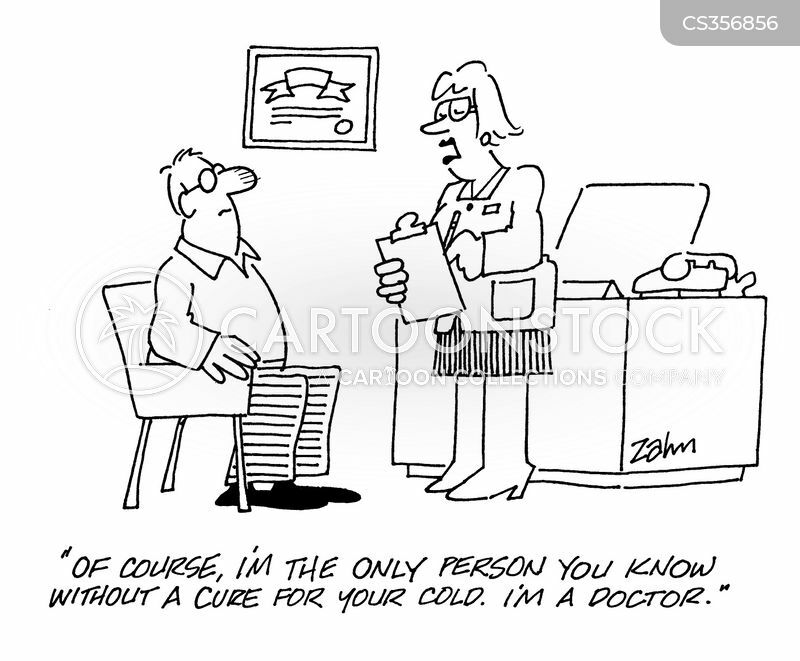 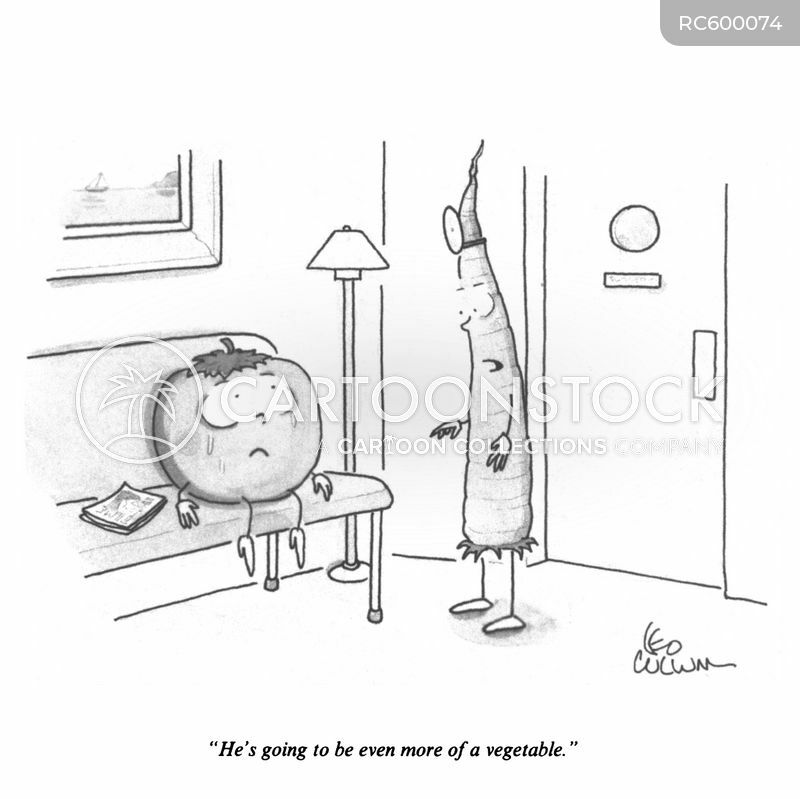 You have an incurable disease." 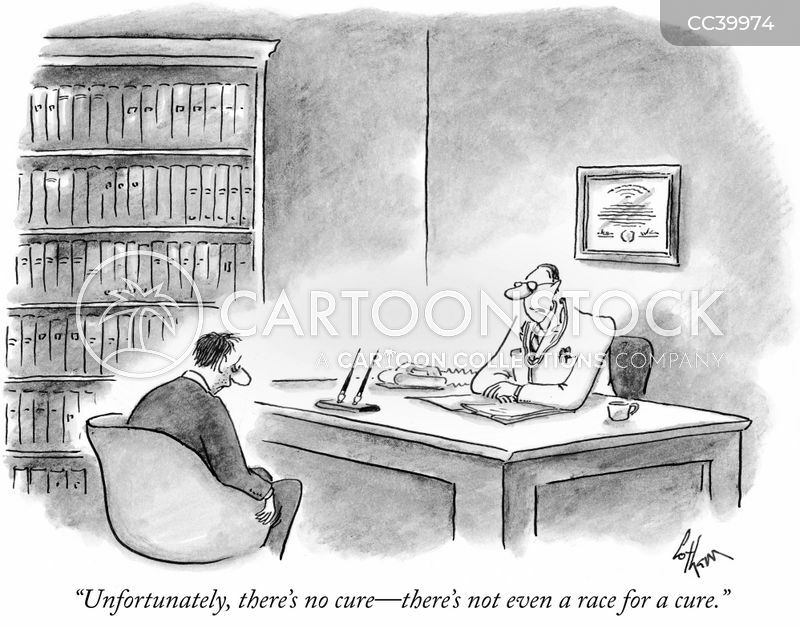 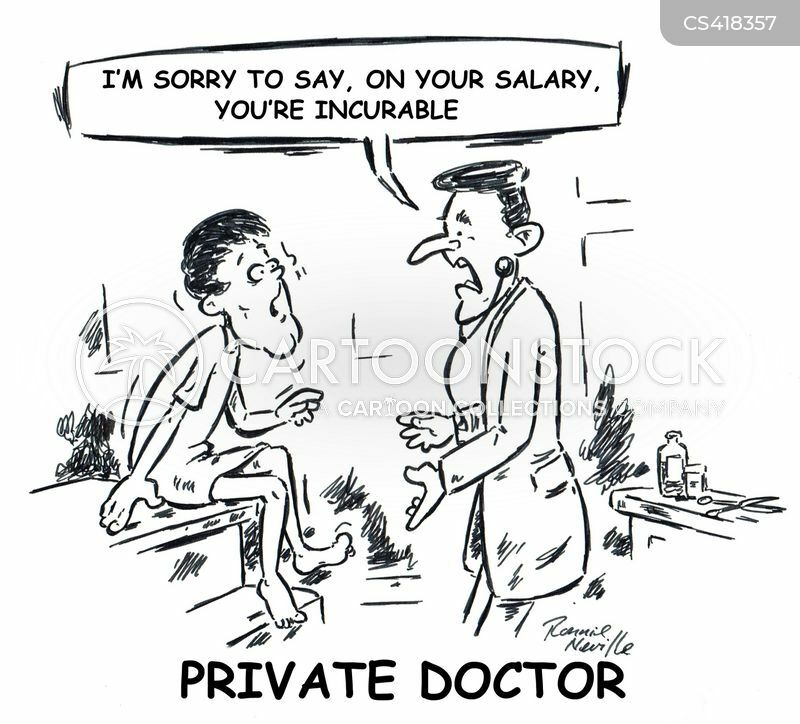 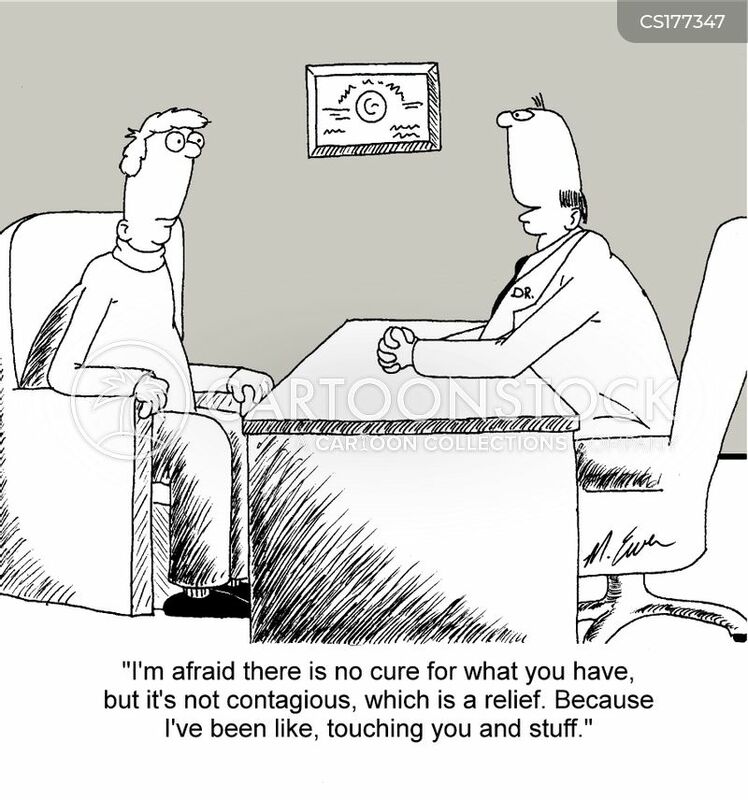 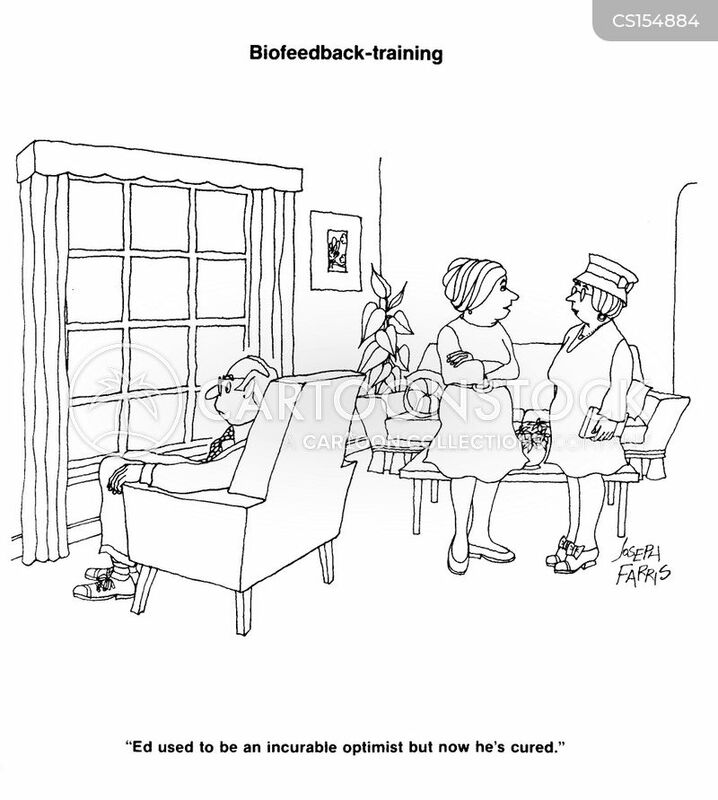 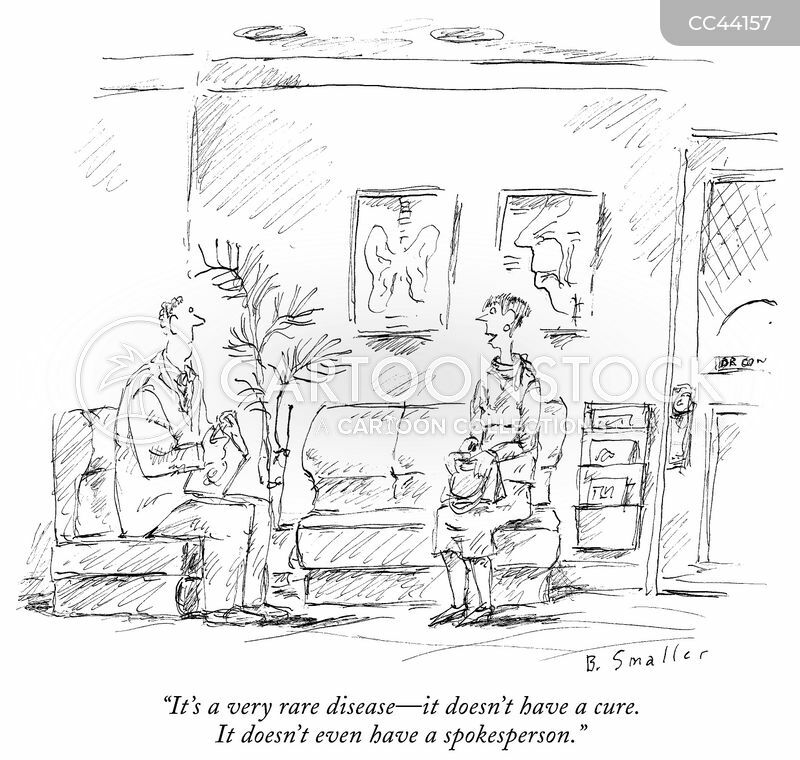 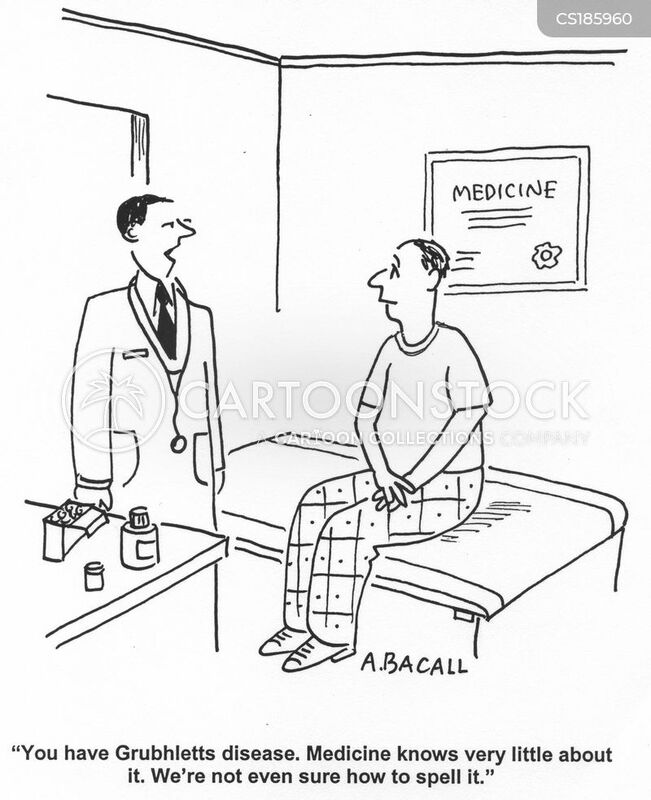 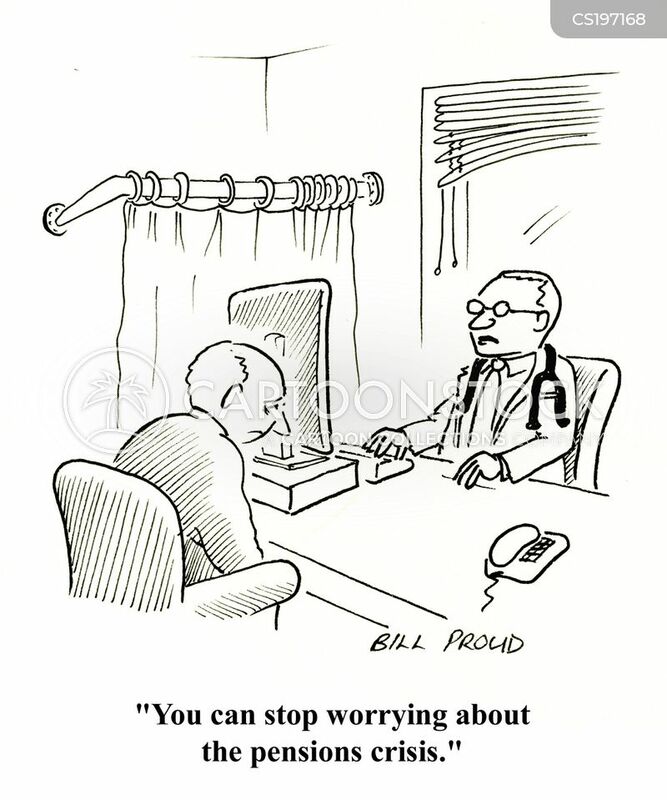 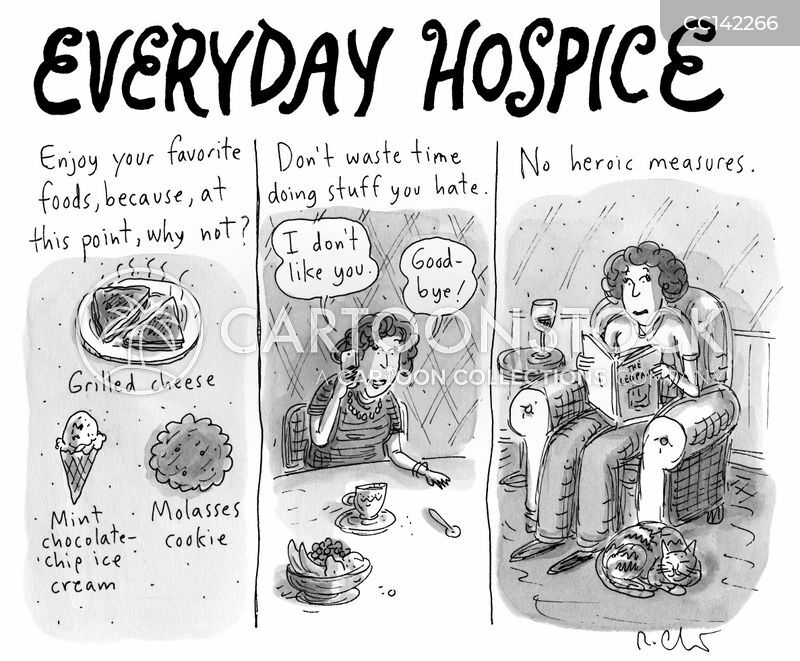 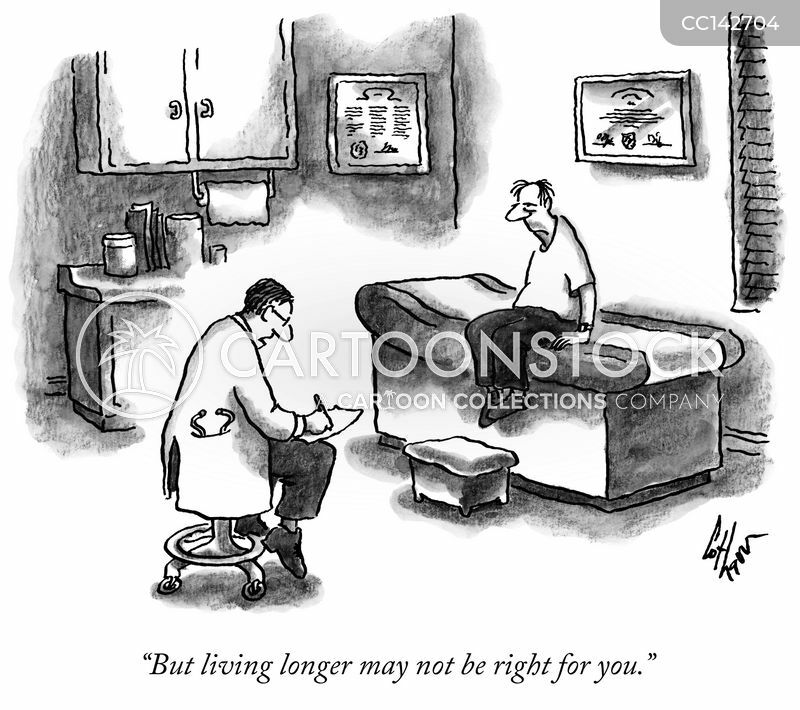 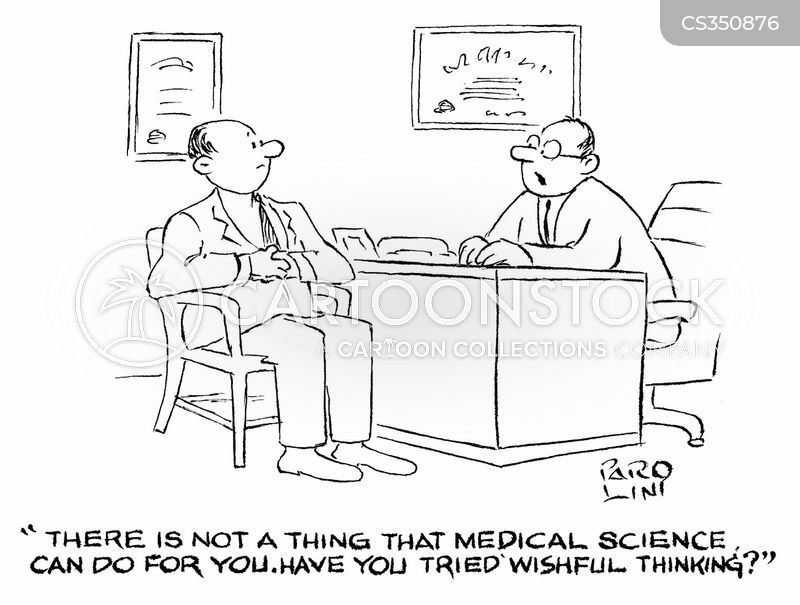 "I'm sorry to say, on your salary, you're incurable."